Prepay, Partial Payment & Credit Card Holding - You're Going To Love This! You may have noticed the frequent feature releases lately. These come directly as a result of more practitioners coming on board and sharing their suggestions with us. We love hearing your feedback and providing you more value! The most common requests we get are related to collecting payments or credit cards when a patient books online. 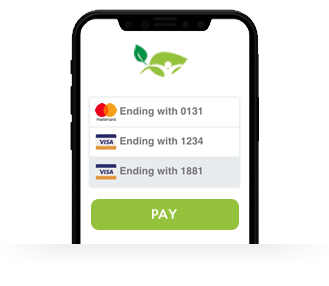 We're excited to announce that later this month you will have the option to require patients to prepay, partially pay or securely submit their credit card when booking an appointment. Canada/US only for now. 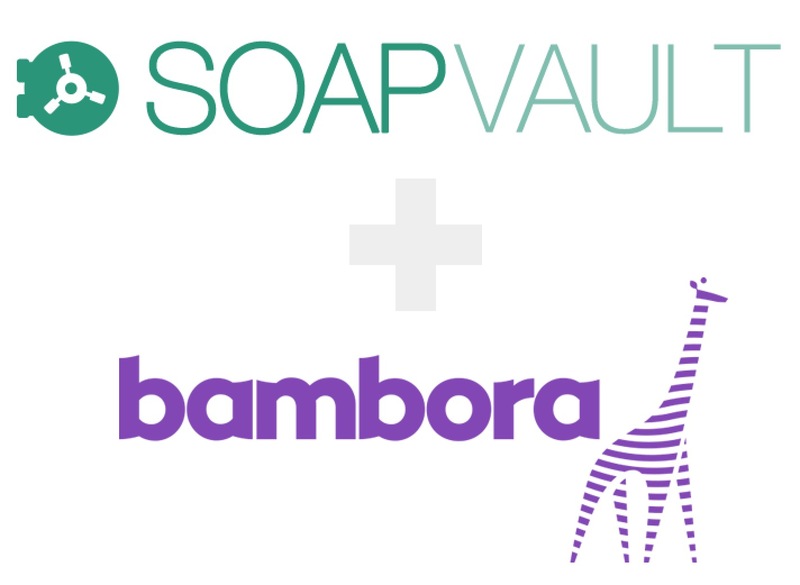 Payments and credit card holding will be processed through the Bambora Integration. Prepay - Require full payment at the time of booking. When patients have credit cards on file, it makes future appointments super simple! They will be able to pay using their credit card on file and you will be able to store up to 5 different credit cards per patient. This is great for mobile practitioners because they don't need to bring any credit card swiping/tapping hardware. These features will be released later this month. Register for a Bambora account to be ready to go when the features become available. Bambora's fees are simple. No setup, monthly, or hidden fees, just pay for what you process at 2.9% + $0.30 per transaction.